If you are in Idaho and have hail damage, you are in the correct spot. You can easily locate repair vendors who specialize in hail damage repair. 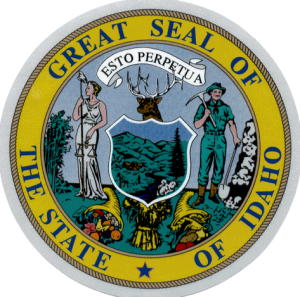 The Idaho Hail Repair Directory is a great resource for you. The World Hail Network wants you to be back to normal after a hail damage loss. We are here for you for your Idaho Hail Repair needs. Please do not hesitate to contact us for any help or suggestions.